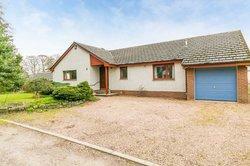 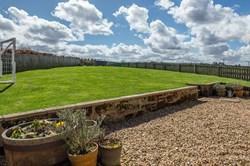 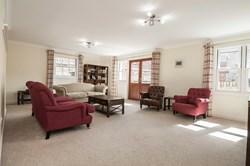 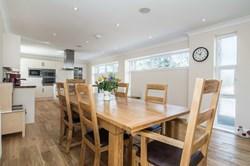 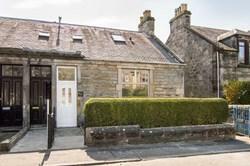 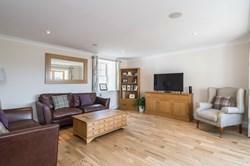 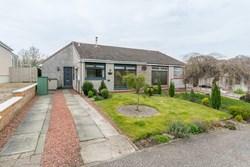 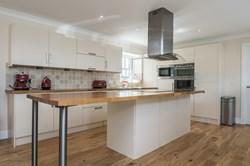 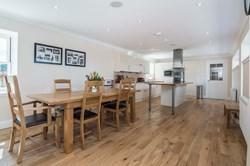 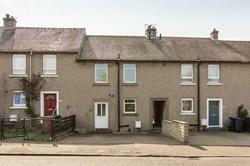 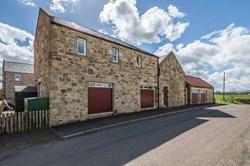 Immaculately-presented and spacious, four-bedroom, steading conversion, with private gardens and residential parking. 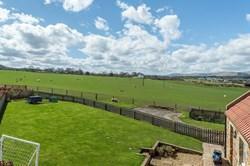 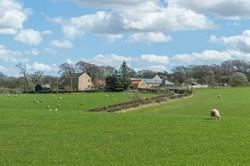 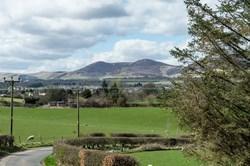 Set in an idyllic rural location, with exceptional views of the surrounding landscape, located near Penicuik, Midlothian. 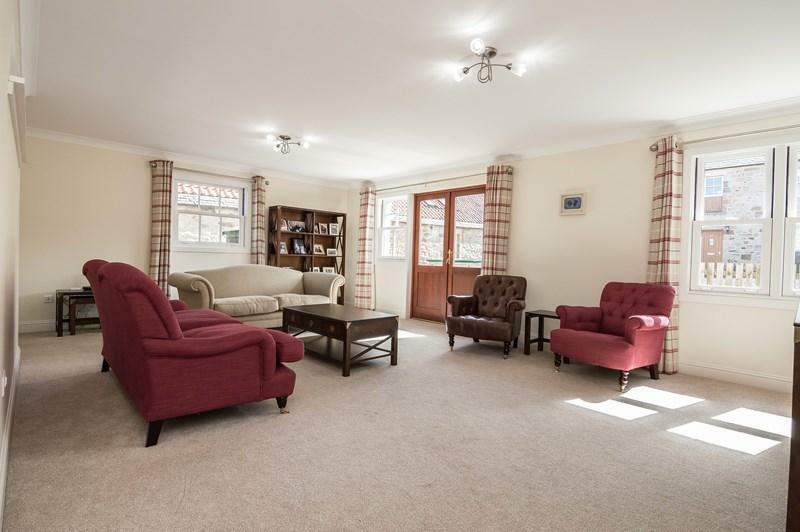 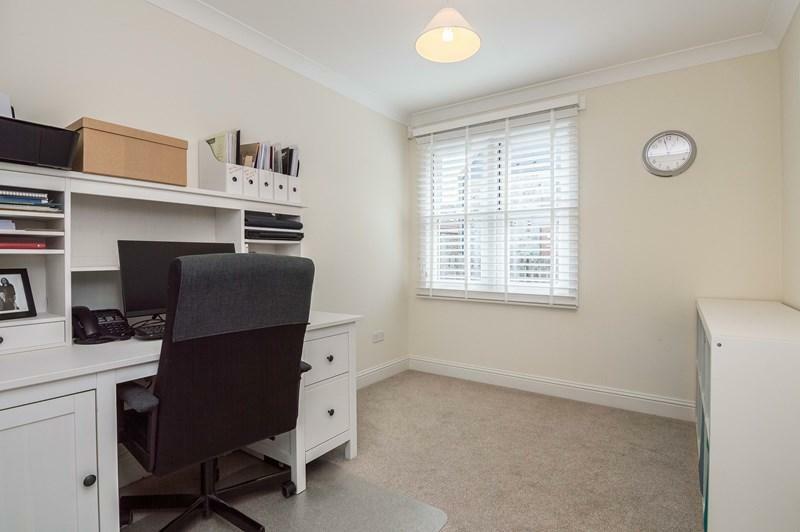 Comprises an; entrance hall, living room, family room, dining / kitchen, utility room, master bedroom with en-suite and dresser, three double bedrooms, bathroom and a ground-floor WC. 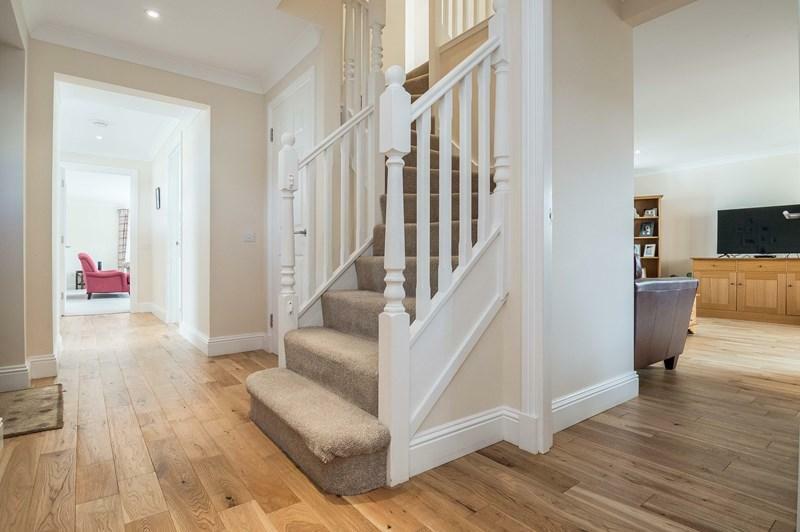 Finished to an exemplary standard throughout, highlights include quality oak-wood flooring for the ground floor, a stylish integrated kitchen and contemporary bathroom suites. In addition, there are generous room sizes, multi-aspect rooms, recessed lighting, LPG central heating, double glazing, and good storage provision. 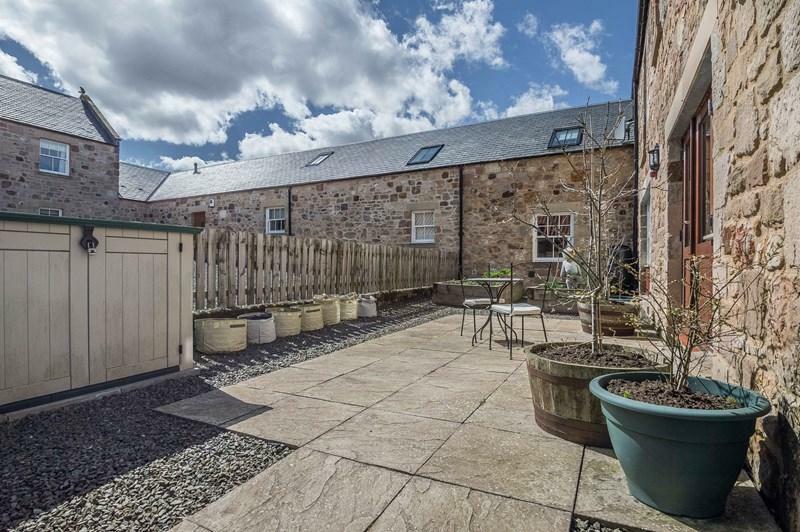 Externally there is a south facing courtyard /patio off the living room, and a second south facing main garden with patio and generous lawn area. Total floor area of 223 (m²)approximately. 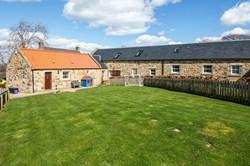 Immaculately-presented and spacious, four-bedroom, steading conversion, with private gardens and residential parking. 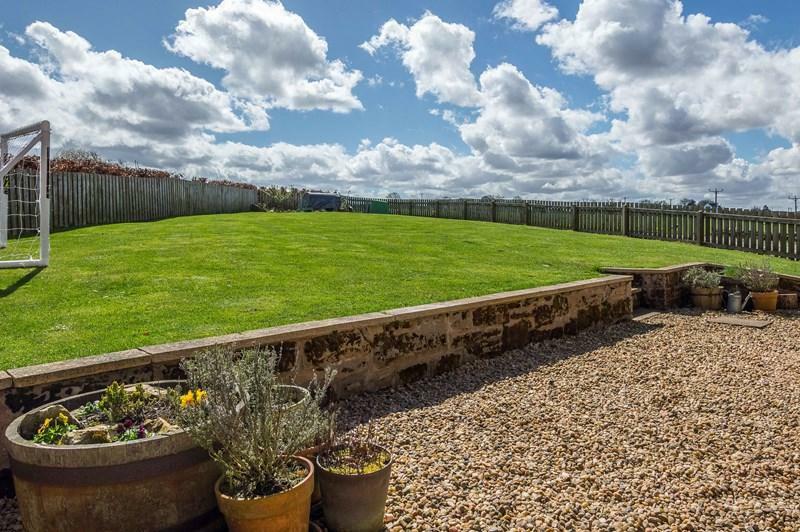 Set in an idyllic rural location, with exceptional views of the surrounding landscape, located near Penicuik, Midlothian. With a total floor area of 223 (m²)approximately,the two spacious public rooms in the form of a living room and family room offer completely flexible living space. 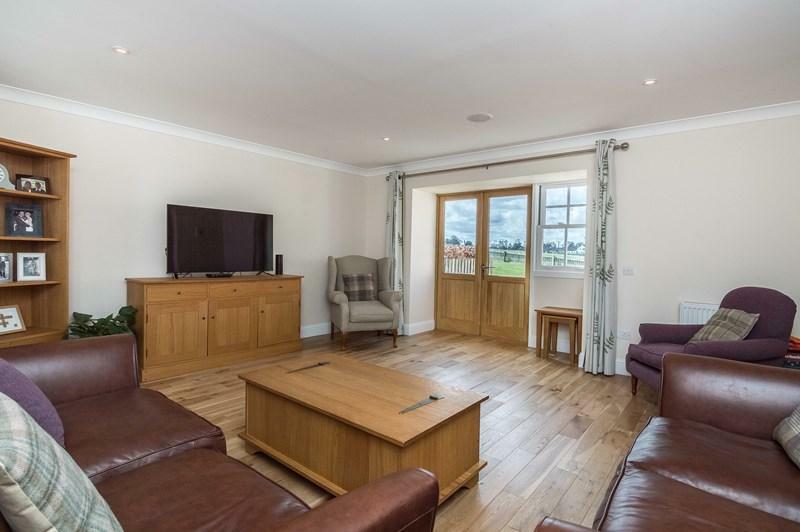 The triple aspect living room features French doors to the private courtyard and the family room features French doors to the patio and lawn garden. 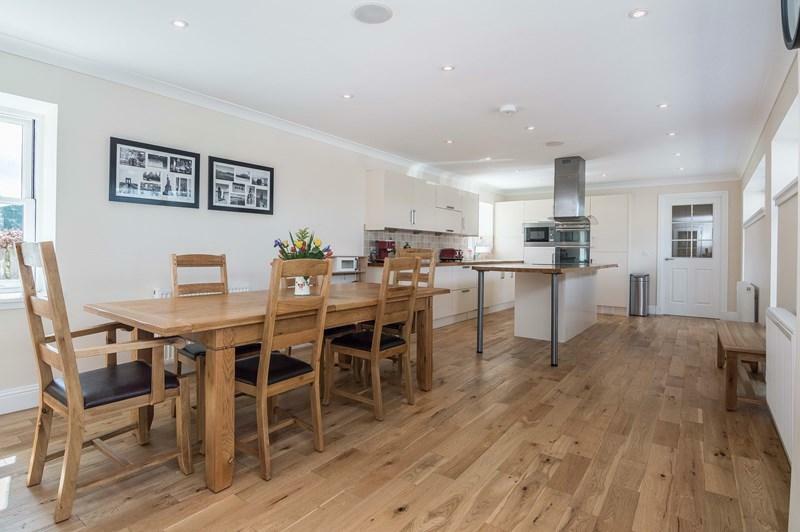 The spacious dining / kitchen offers a superb family living space, with a high quality kitchen including real-wood worktops and a full range of integrated appliances. 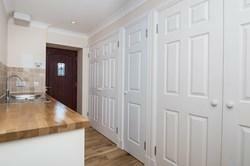 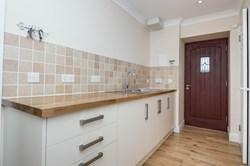 Off the kitchen is the utility room, with matching fitted units, integrated appliances, built-in store cupboards and a door to the garden. 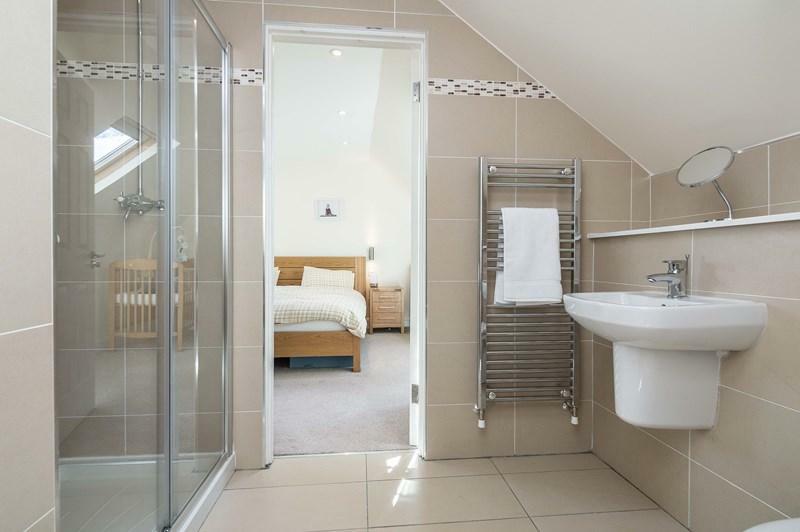 Also on the ground floor is a flexible fourth double bedroom/study that looks out onto the courtyard, and a WC with two piece suit. 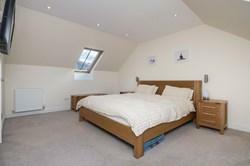 On the first floor, a dual-aspect master bedroom includes a TV point, an en-suite shower room with further access to a walk-in dresser. 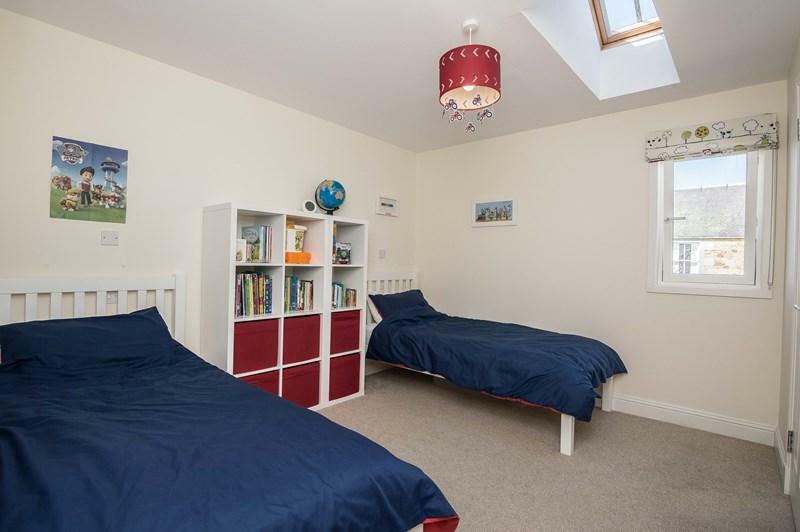 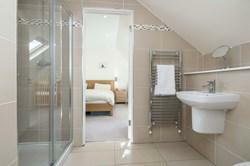 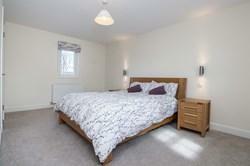 Two further double bedrooms upstairs feature walk-in wardrobes. 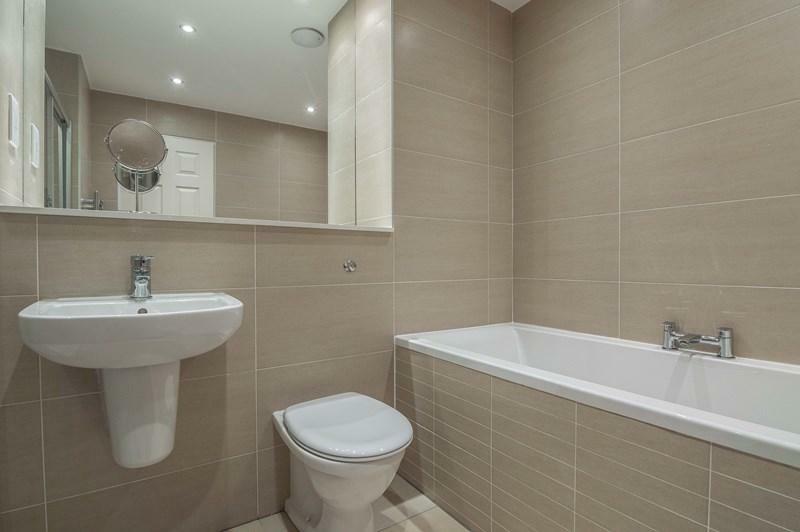 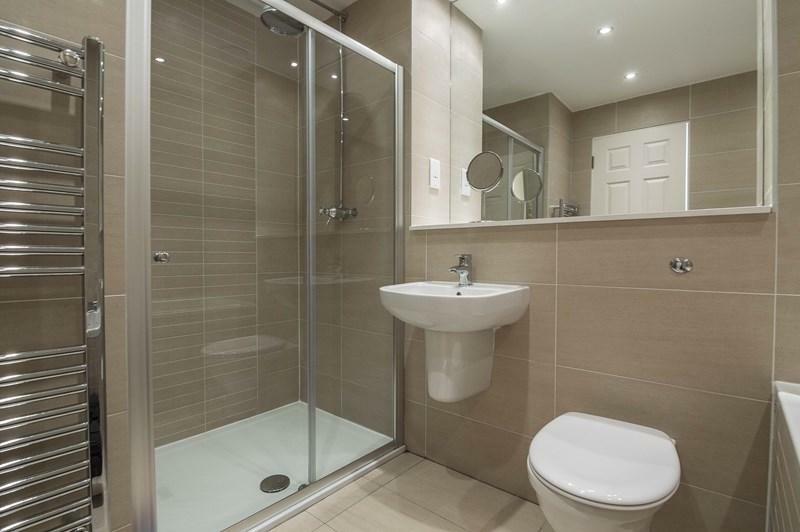 The family bathroom is fitted with contemporary three piece suite, a large separate shower cubicle and underfloor heating. 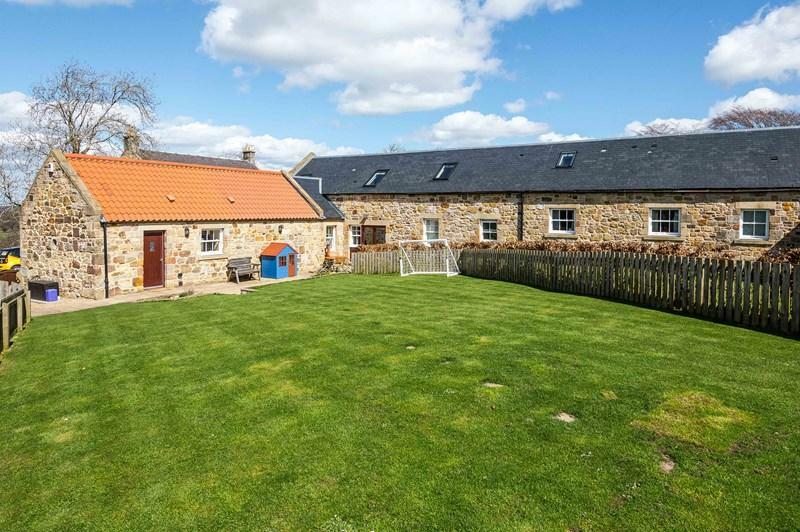 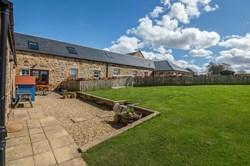 This idyllic rural setting, is a short drive from the Edinburgh bypass and Straiton Park and Ride, ideally placed for commuters. 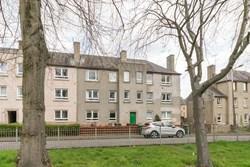 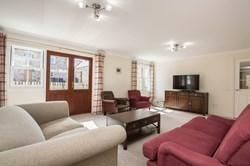 Nearby Penicuik offers a broad range of amenities including good local shopping, Tesco and Lidl supermarkets, banking and post office services, and numerous restaurants, pubs and cafes. Well regarded schooling at all levels is available locally, and there is a library, and a leisure centre with a gym and swimming pool. Lying between the Pentland Hills and River North Esk, the adjacent countryside caters for a wide range of outdoor pursuits including walking, climbing, cycling, golf, and skiing at the Hillend dry-ski facility. The A701 and A702 provide extensive links north and south, and there are regular bus services linking to Edinburgh centre and other local destinations.